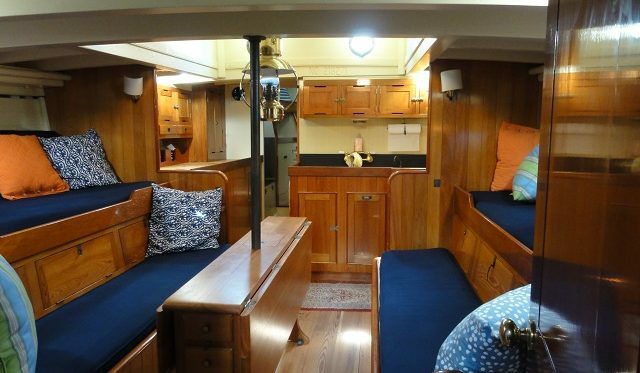 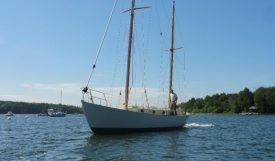 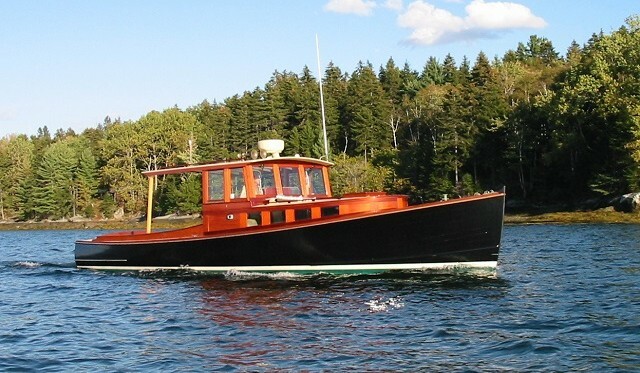 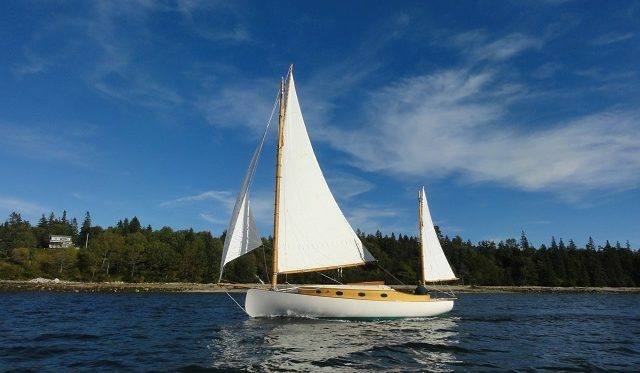 We are thrilled to introduce you to our newest design/build GATSBY! 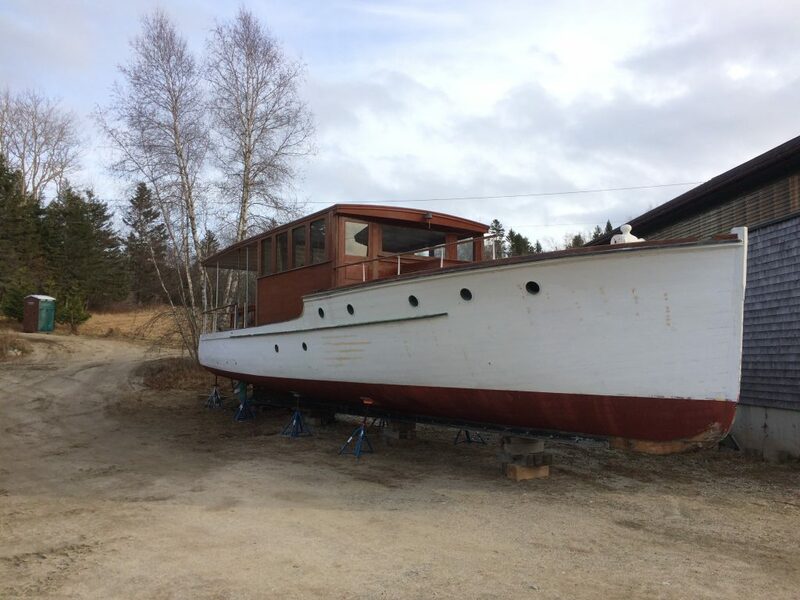 We’ve got lots of photos and info about her at the web site, plus you can click here to see a video of her at our Facebook page. 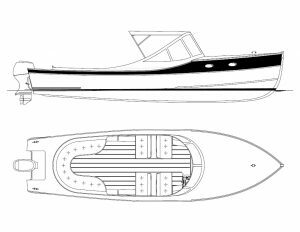 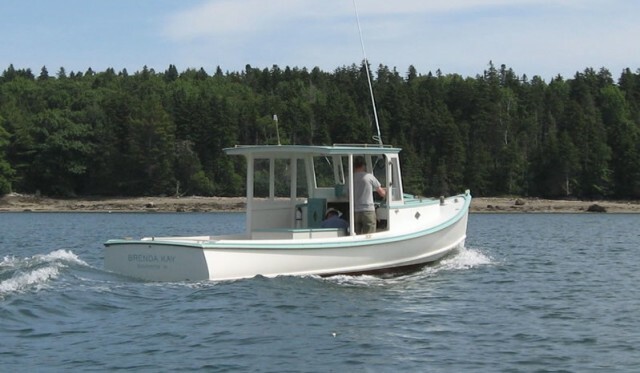 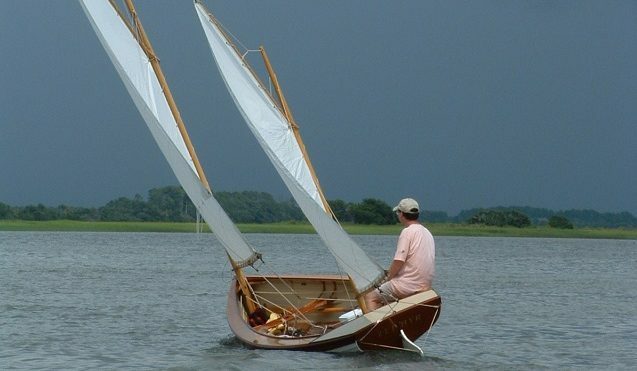 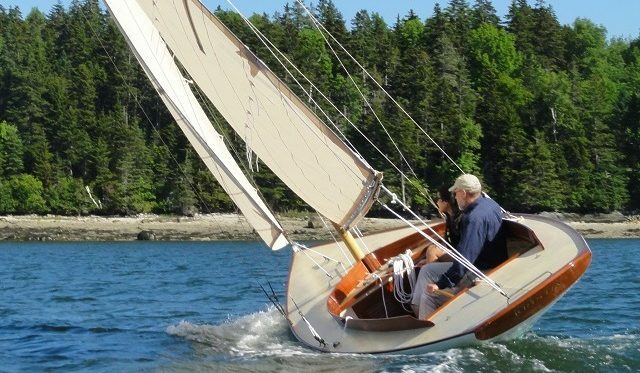 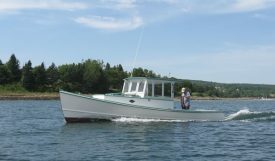 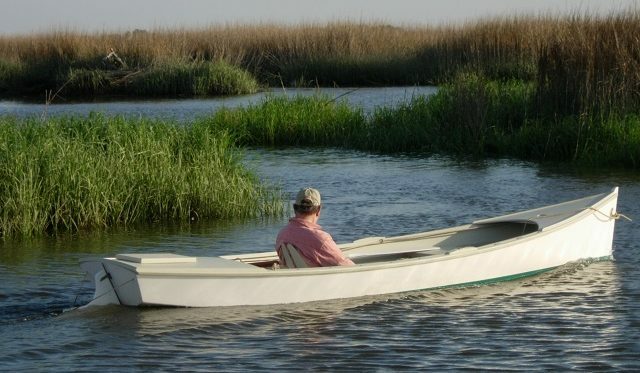 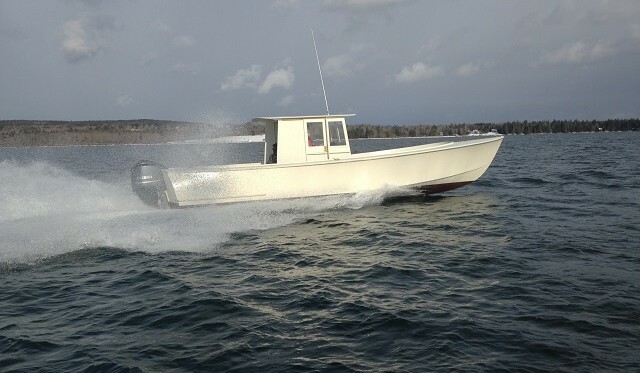 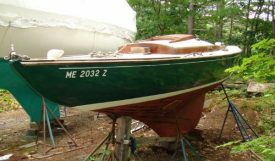 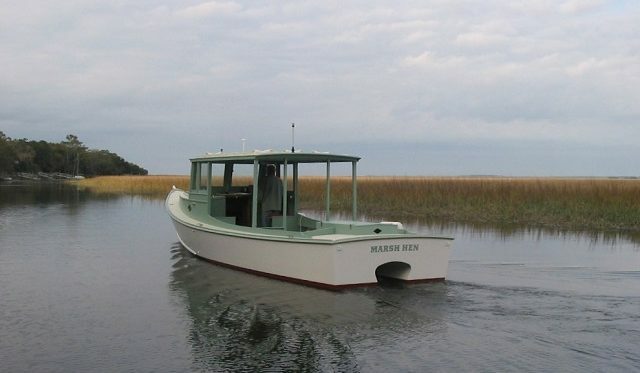 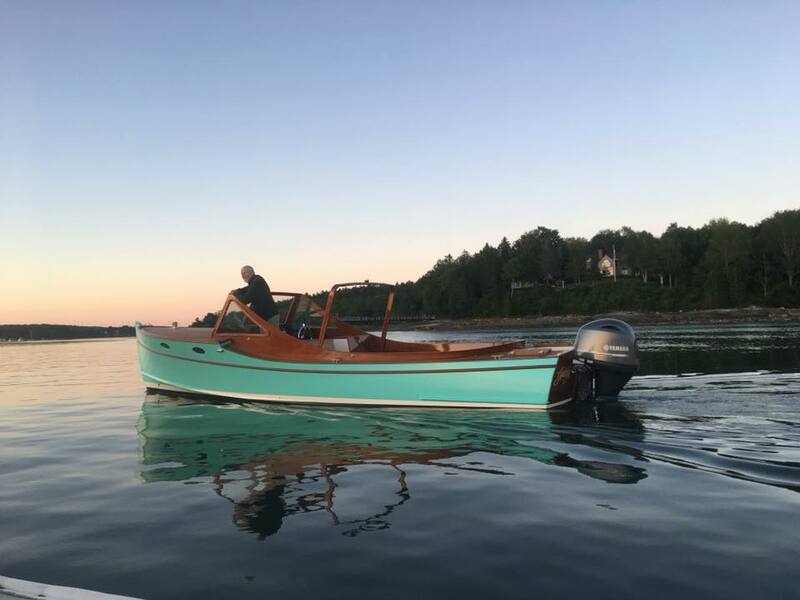 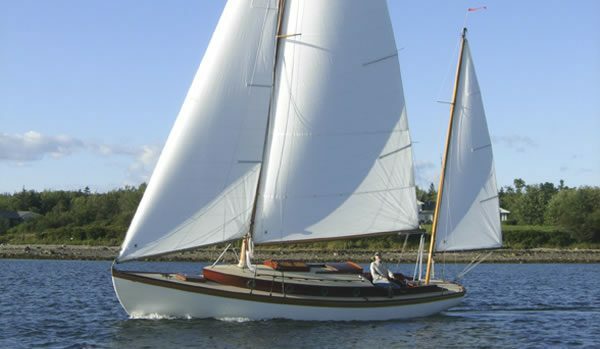 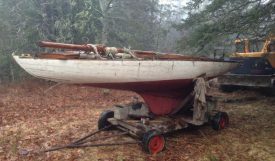 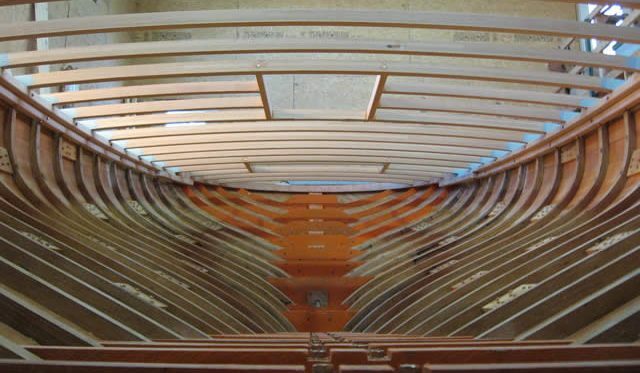 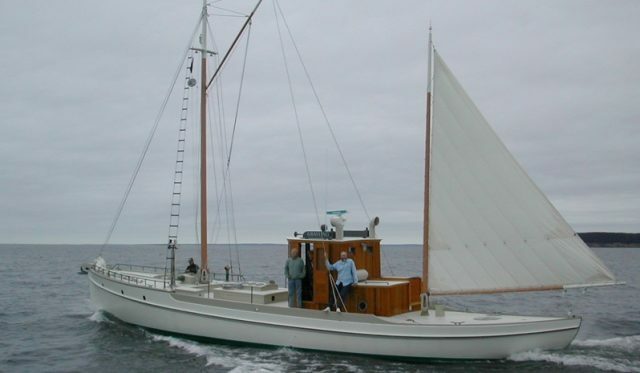 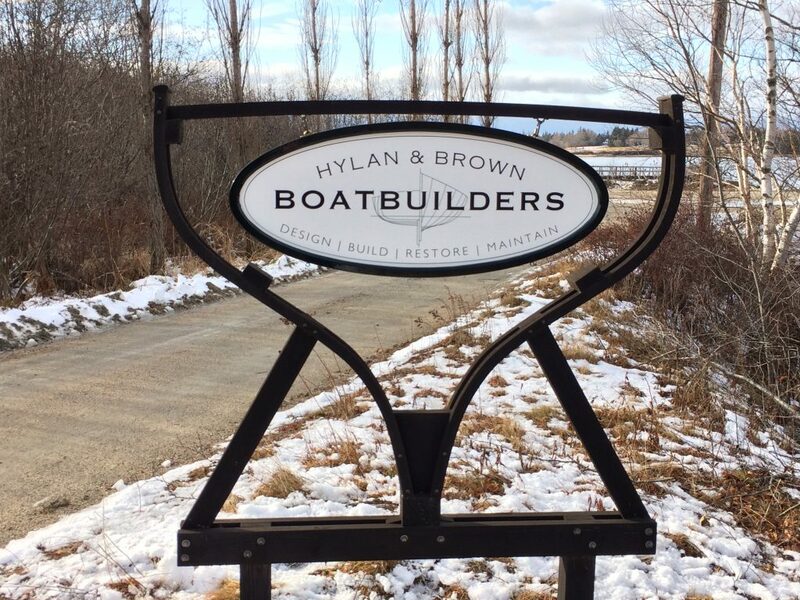 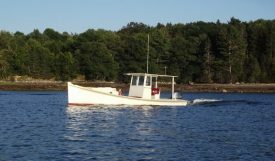 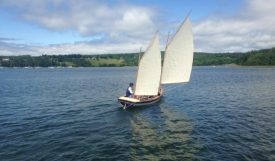 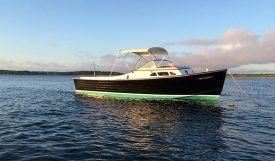 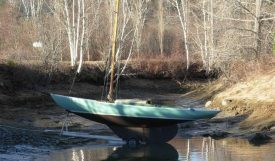 See our In the Shop page for the latest, including a new 43′ outboard powerboat, an ongoing Elco 50 restoration, and a bare hull to our Marsh Hen design we finished over the winter. 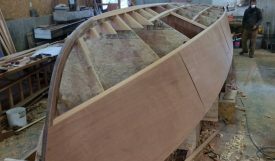 In “Junior’s” shop we built the latest of our “hat” designs. 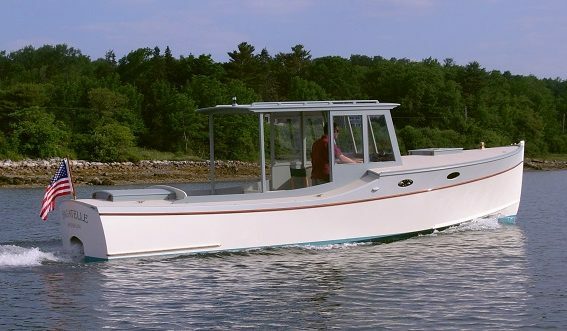 Starting with Doug’s Top Hat design, first built in 2002 followed by the Bowler design first built in 2013, we call this one “Gatsby” (a somewhat obscure hat also known as a newsboy cap). 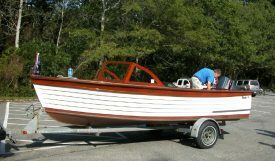 Please also see our Facebook page for the latest news and photos.